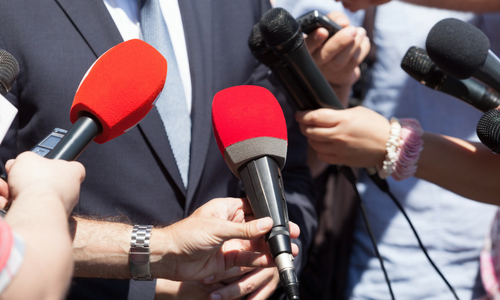 Getting positive media coverage in the right media outlets—from high-profile national media to technical journals and online sites — is one of the most powerful ways to increase awareness of your business and enhance your brand’s credibility. Whether it’s a new product launch, rebranding or announcing a business milestone, a proactive media strategy is essential to telling and sharing your story. Our experienced and savvy public relations pros then utilize our relationships with a wide network of editors, reporters, producers, journalists and bloggers to ensure maximum coverage for you locally and nationally, both offline and online. As traditional and digital media converge to create a more dynamic communications ecosystem, Harden Partners can provide you with access to unparalleled opportunities for engagement and visibility. Drawing on our wealth of experience and contacts, our media relations team creates media campaigns that achieve standout results for our clients. The first step is to identify where your audiences hang out—what they read, watch or hear. That helps us determine where your message will have the biggest impact.